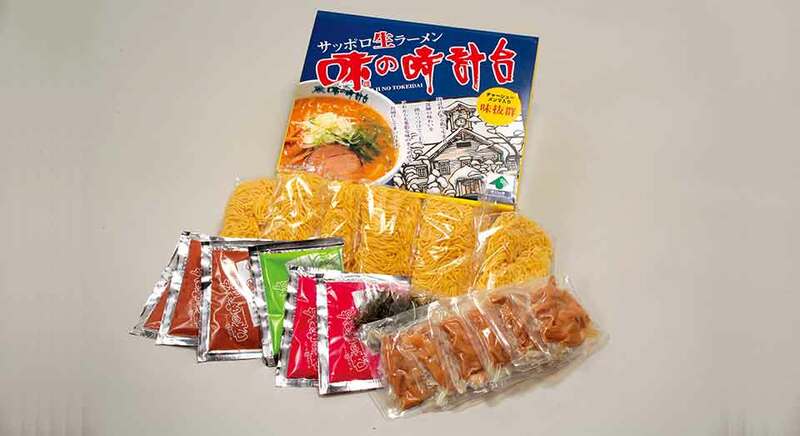 We have developed professional Sapporo Ramen tastes, and packed for souvenirs. 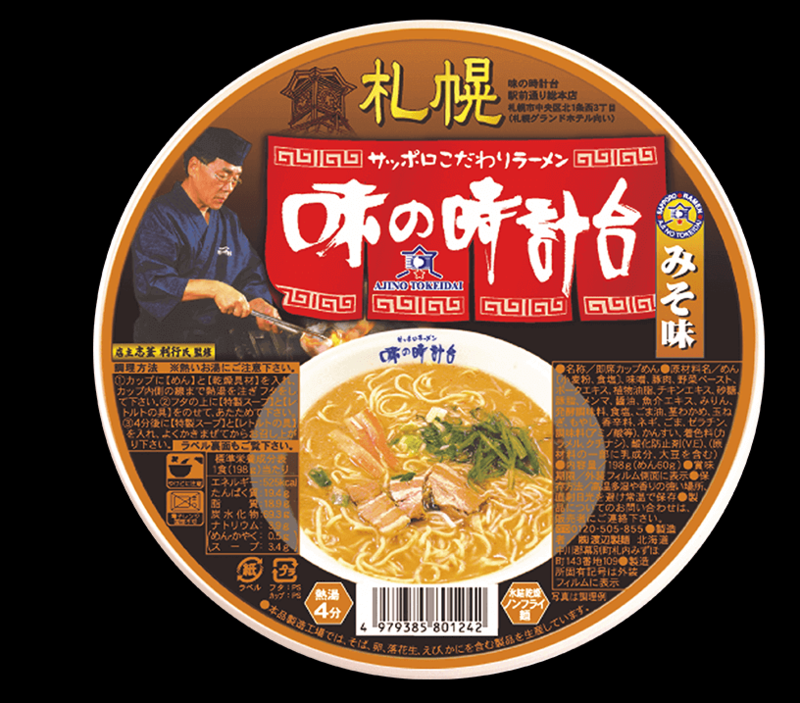 We have selected the best quality ingredients to provide a delicious taste of Ramen, made from special soup and homemade noodle. 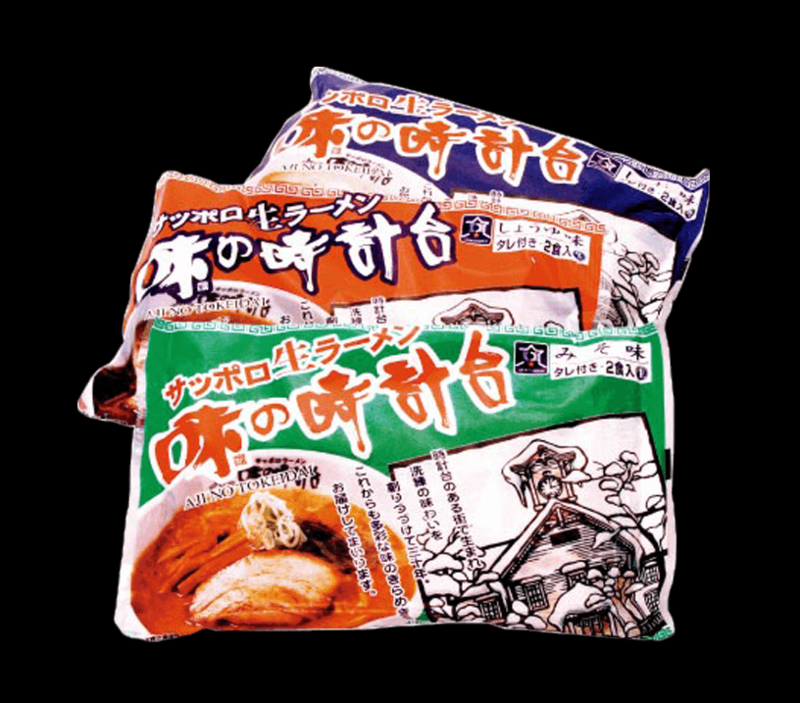 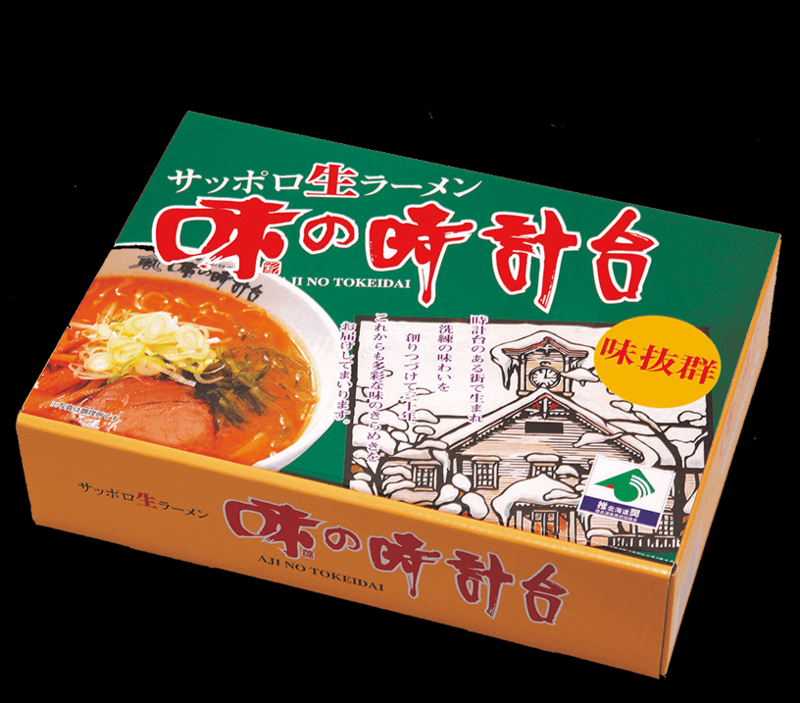 Please relish the great taste of AJI NO TOKEIDAI Ramen at home or as gift. 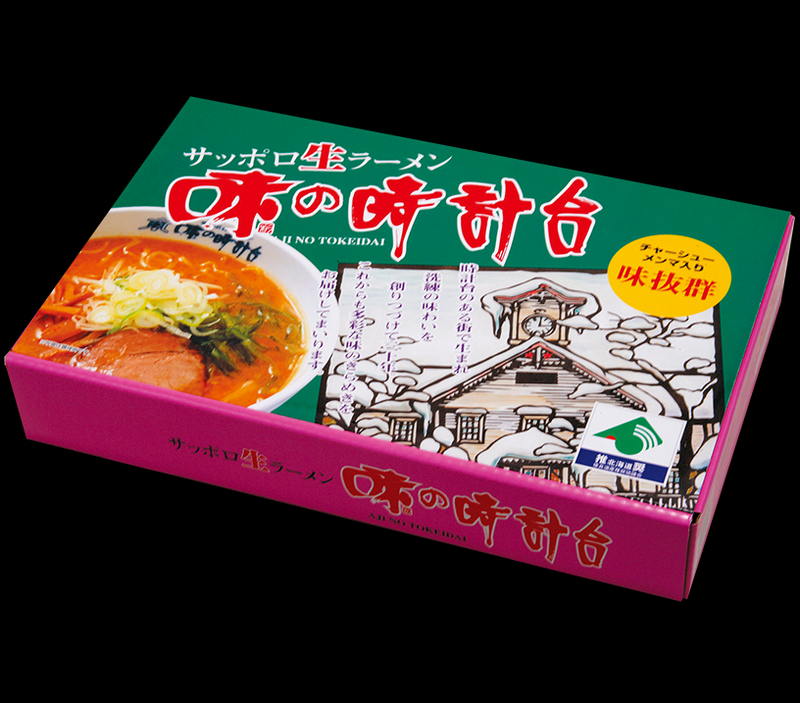 This is the best combo as a gift! 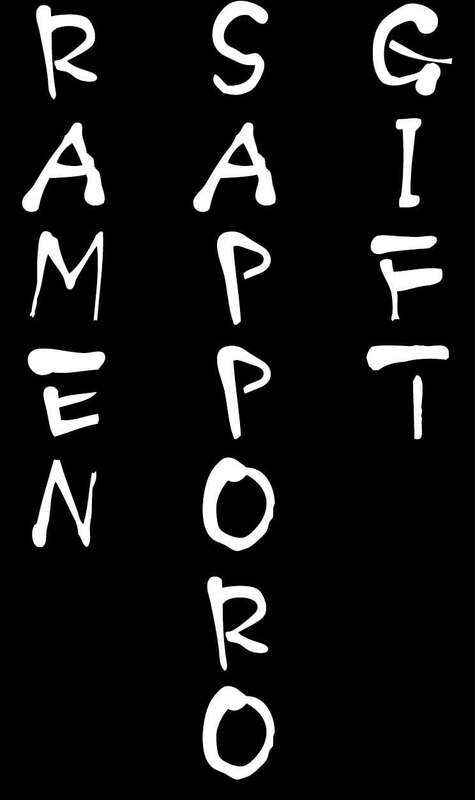 This is the best gift to your family or friends! 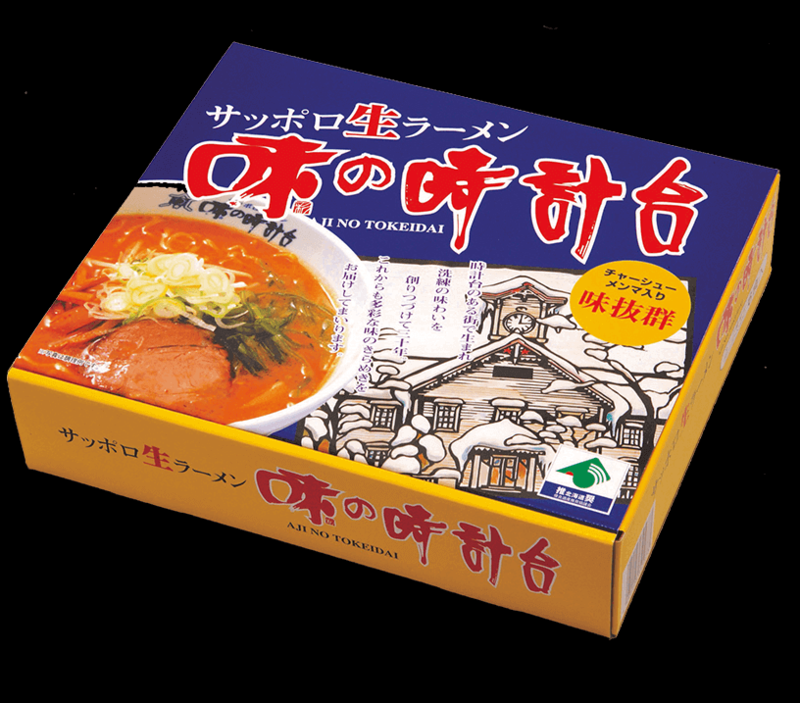 Please enjoy the taste of AJI NO TOKEIDAI at home. 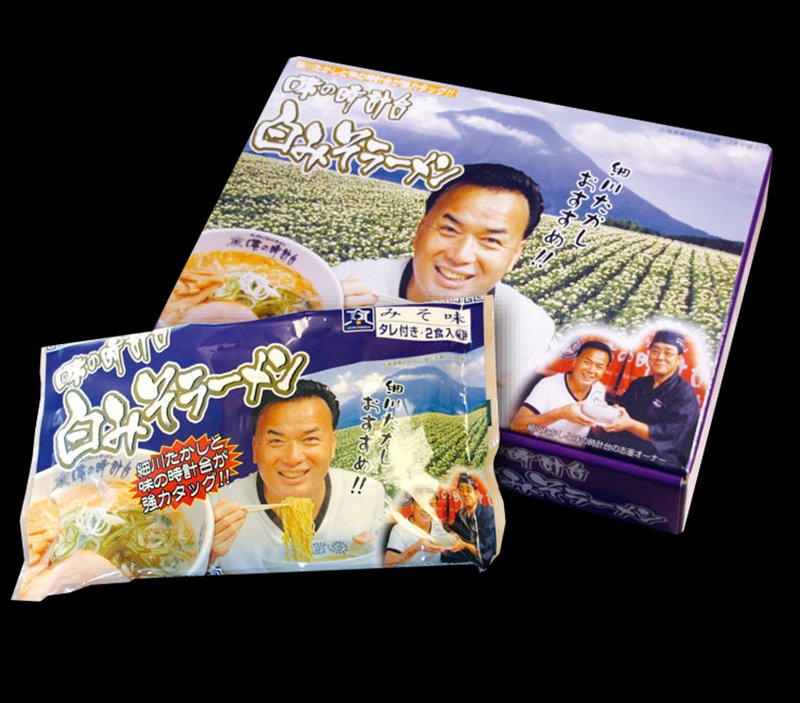 We developed this Ramen with Mr. Hosokawa.